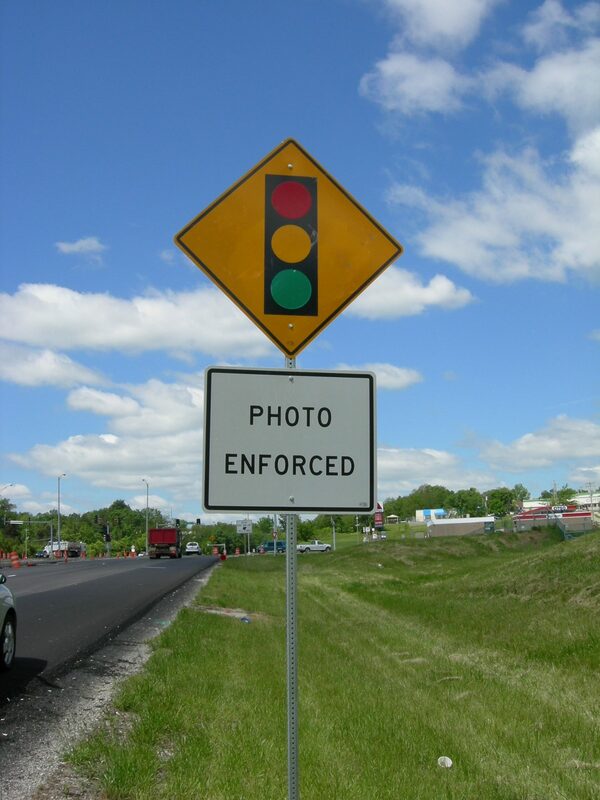 When you receive a speeding ticket or other traffic violation, it is tempting to just pay the fine and forget about it. However, when you pay the fine you are pleading guilty, and points will be added to your driving record, which may cause your license to be suspended or your car insurance rates to increase. Instead of pleading guilty, you can hire an attorney to get your ticket reduced to a non-moving, no-point infraction such as “Illegal Parking,” which won’t affect your driving record or insurance rates. Other types of tickets can also be dismissed or reduced, such as Minor in Possession of Alcohol, Possession of Marijuana or Drug Paraphernalia, Driving While Suspended, No Proof of Insurance, Careless & Imprudent Driving, or Leaving the Scene of an Accident. If you hire an attorney to handle your case, it is very likely that you won’t have to appear in court, and the judge will give you at least 30 days to pay the fine and court costs. 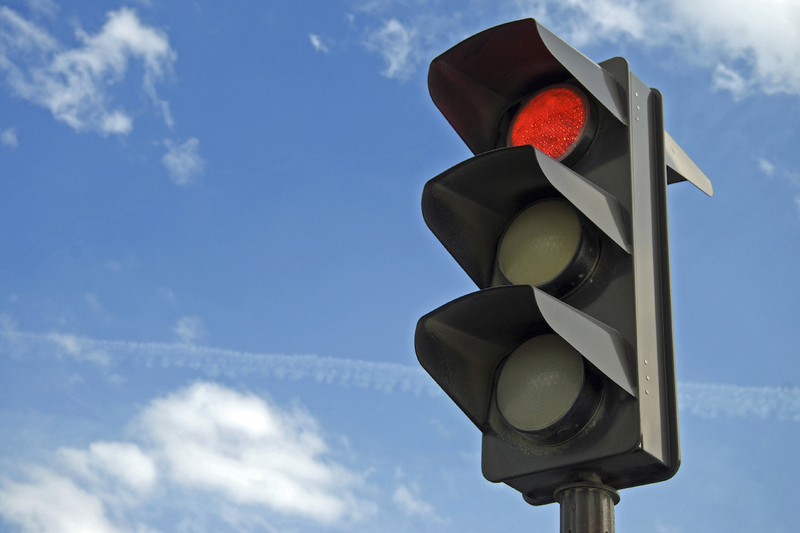 How Many Points Are Added To Your Driving Record For a Traffic Ticket? If you plead guilty to a speeding ticket or other moving violation, points will be added to your driving record, which can cause your license to be suspended and your car insurance rates to increase. If you accumulate 8 points within 18 months, your Missouri driver’s license will be suspended for 30 days, if it’s your first suspension. Your license will be revoked for 1 year if you accumulate 12 points within 12 months, 18 points within 24 months, or 24 points within 36 months. An experienced traffic law attorney can get your “Leaving the Scene of an Accident” or “Hit & Run” ticket reduced from a 6-point or 12-point ticket to a non-moving, no-point violation that won’t affect your driving record. If you plead guilty or are convicted of “Leaving the Scene of an Accident,” the maximum potential penalty is 1 year in jail and a $1,000 fine. Your license will be suspended if you leave the scene of an accident that you caused and you fail to pay for the other vehicle’s damages. To get your Minor in Possession of Alcohol (MIP) ticket dismissed or reduced to a lesser offense, you will need to hire an experienced criminal defense attorney to fight the charge in court. Your attorney may be able to convince the Prosecutor to reduce your MIP ticket to “Littering” and only require you to pay a fine and court costs, or possibly dismiss your MIP ticket after you complete an alcohol education class and/or do a few hours of community service and pay court costs. If you pleaded guilty to a ticket that caused your license to be suspended or revoked, a traffic ticket lawyer can withdraw your guilty plea (or “set aside the conviction”) and get your old ticket reduced to a non-moving, no-point violation. Removing the old ticket will reduce the number of points on your driving record, which may lift the suspension of your driver’s license. 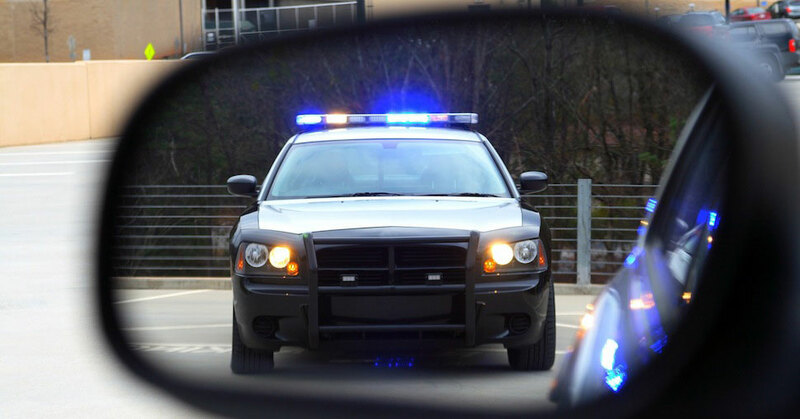 An attorney can get your speeding ticket reduced to a non-moving, no-point violation that won’t cause points to be added to your driving record. An attorney may be able to withdraw your guilty plea for an old speeding ticket and get it reduced to a non-moving, no-point violation, which will remove the points and conviction from your driving record. You can take the Missouri Driver Improvement Program (DIP) class to remove points from your driving record. However, taking the DIP class won’t prevent the ticket from showing up on your driving record and possibly causing your car insurance rates to increase.